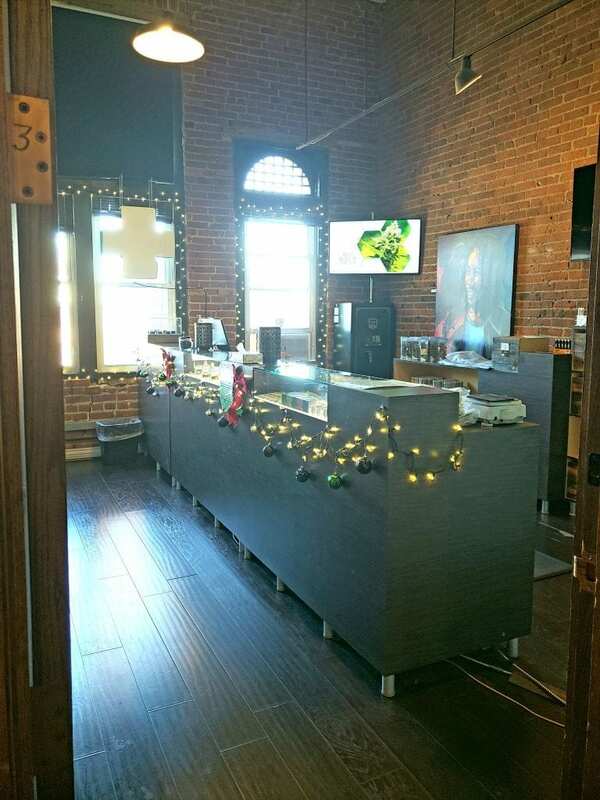 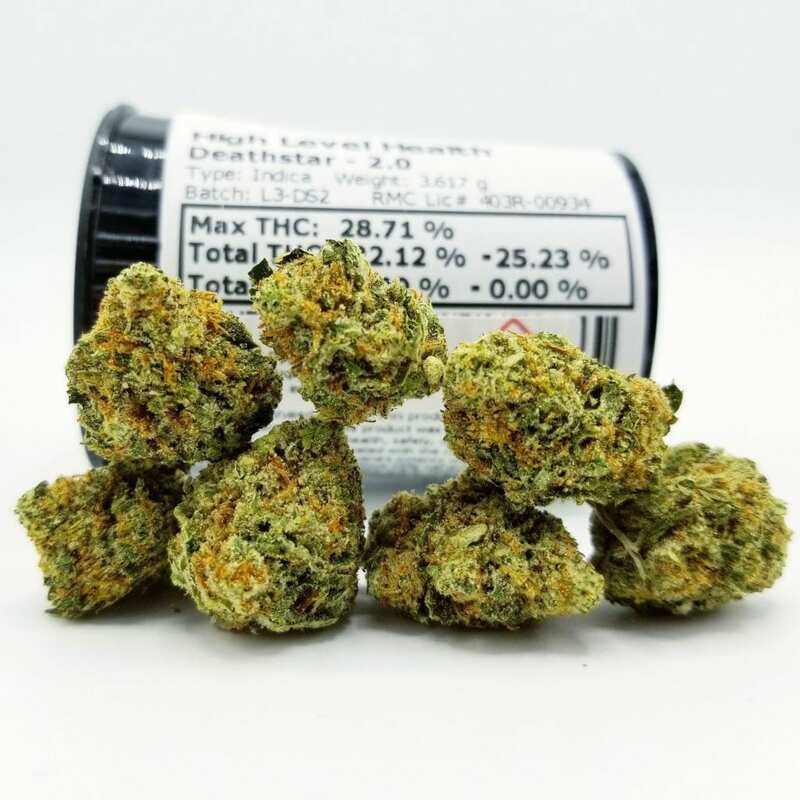 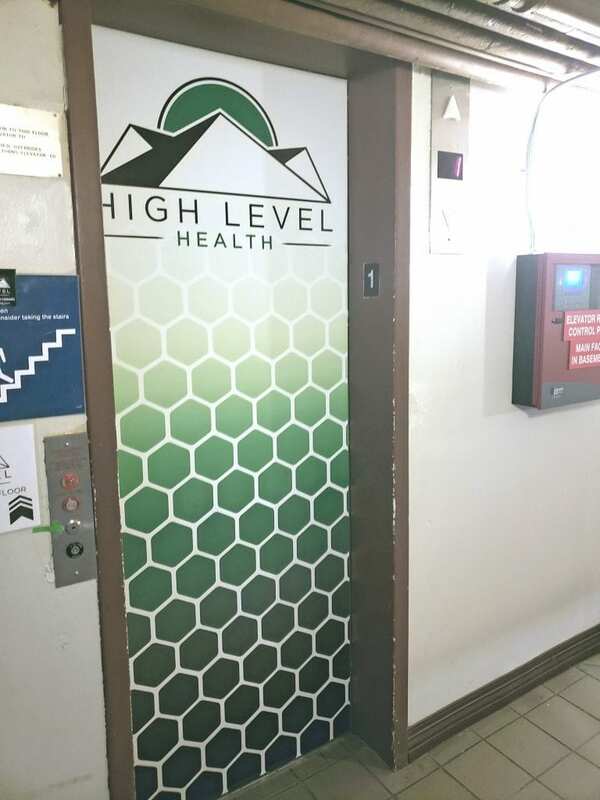 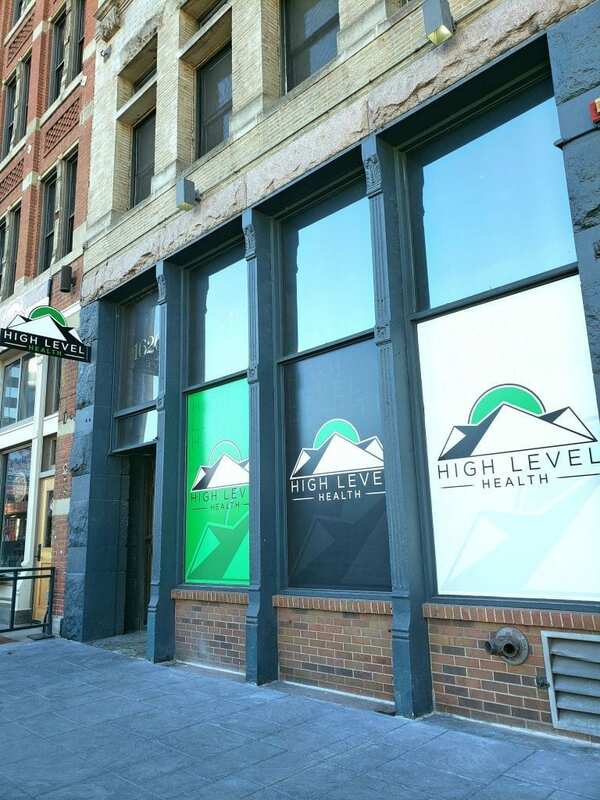 High Level Health – Market is on the 5th floor of a historic brick building at the heart of Lower Downtown Denver, known as Lodo. 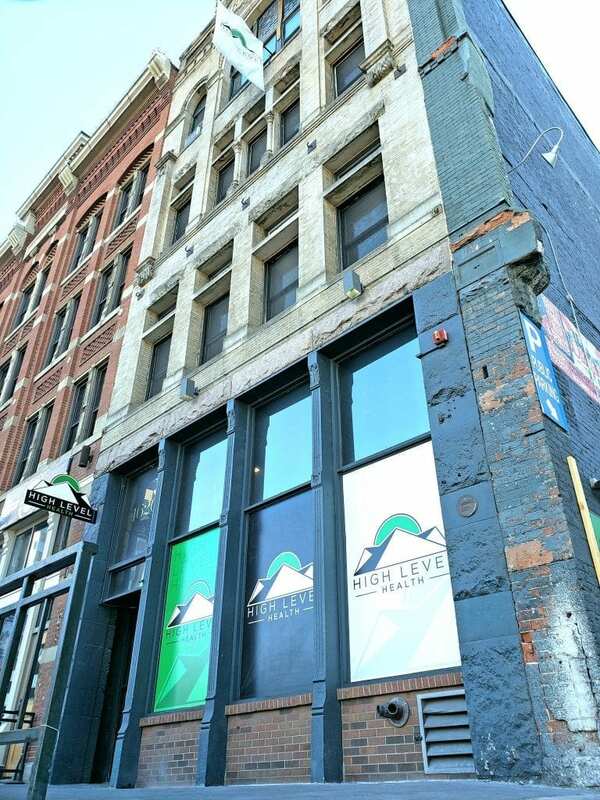 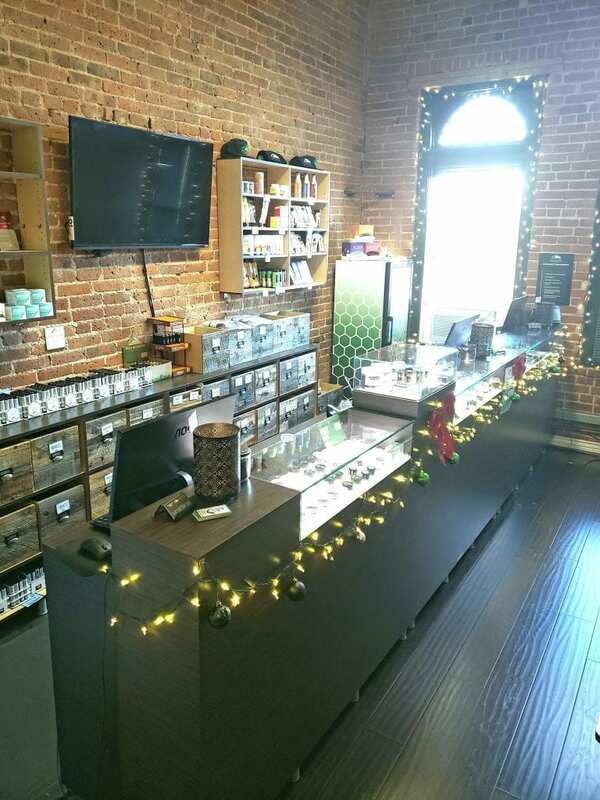 Just steps from 16th Street Mall and a few blocks from Union Station and Coors Field, this location is a convenient stop for anyone who finds themselves surrounded by skyscrapers. 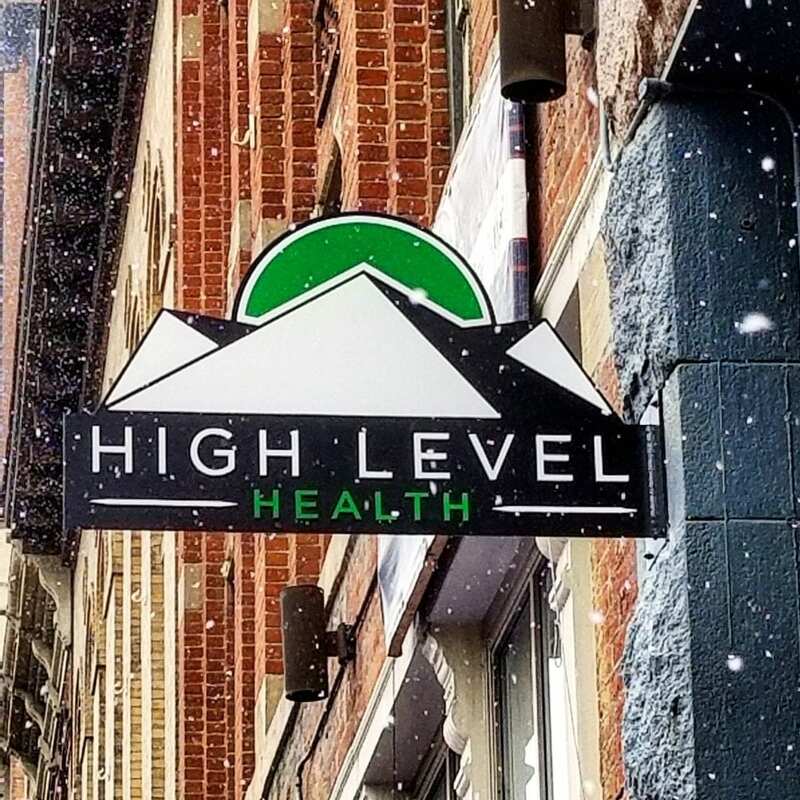 There are four 15-minute parking spots in the lot adjacent to the building that customers are welcome to use for quick trips. 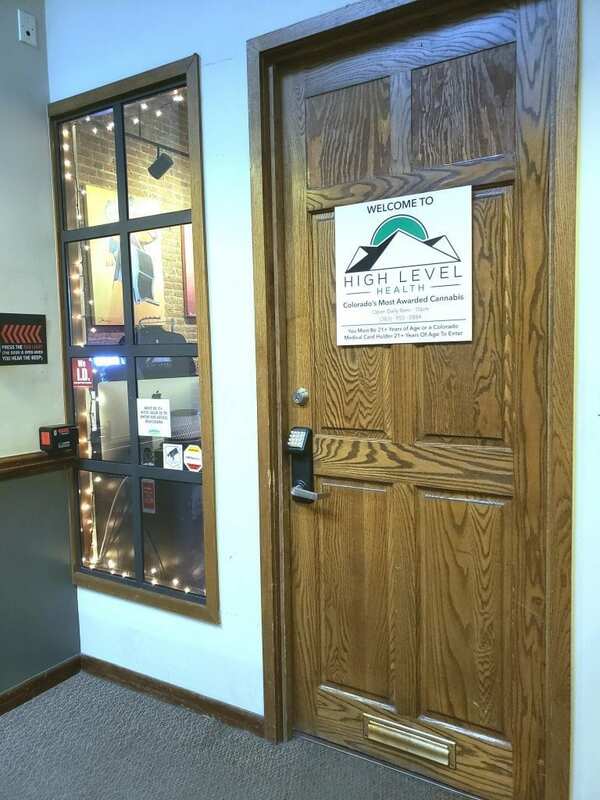 This location is handicap accessible (elevator) and cash only (ATM on site).